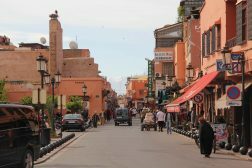 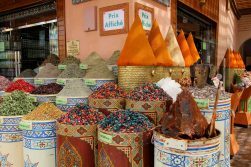 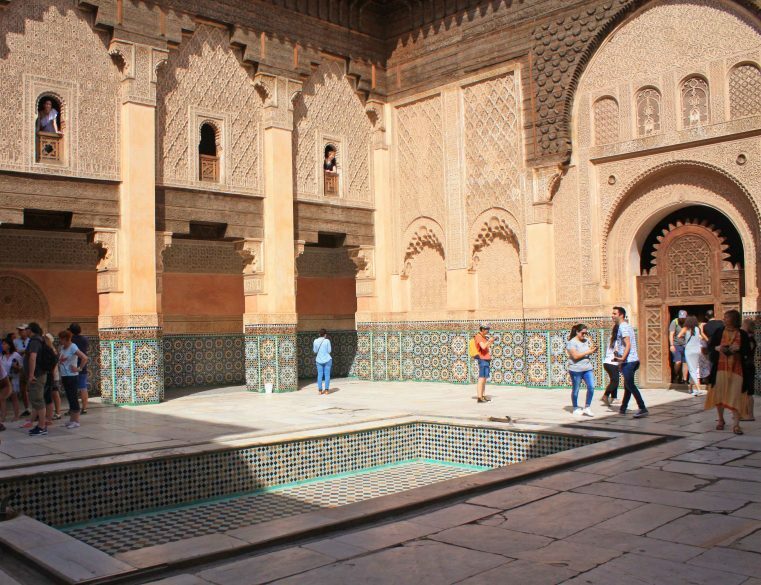 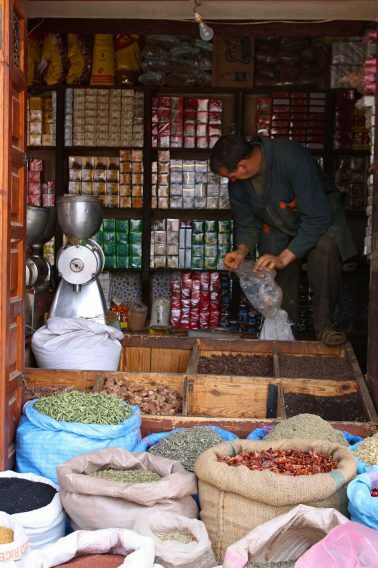 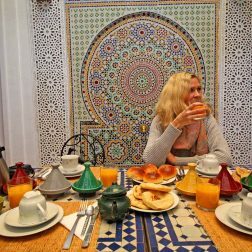 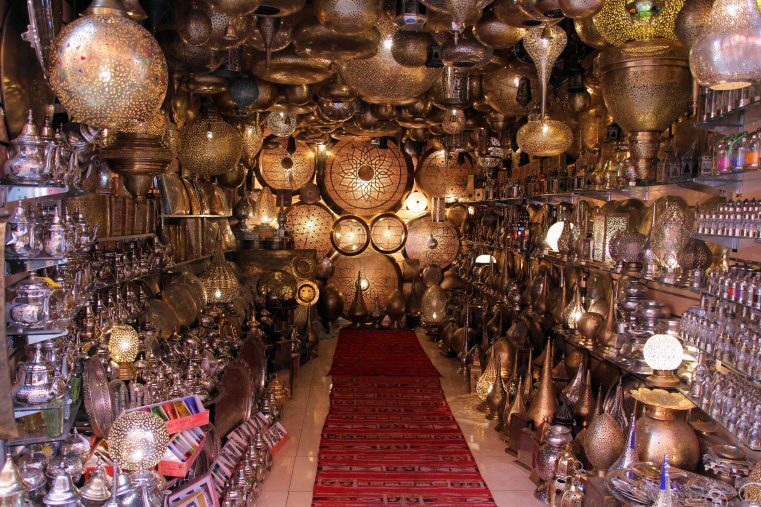 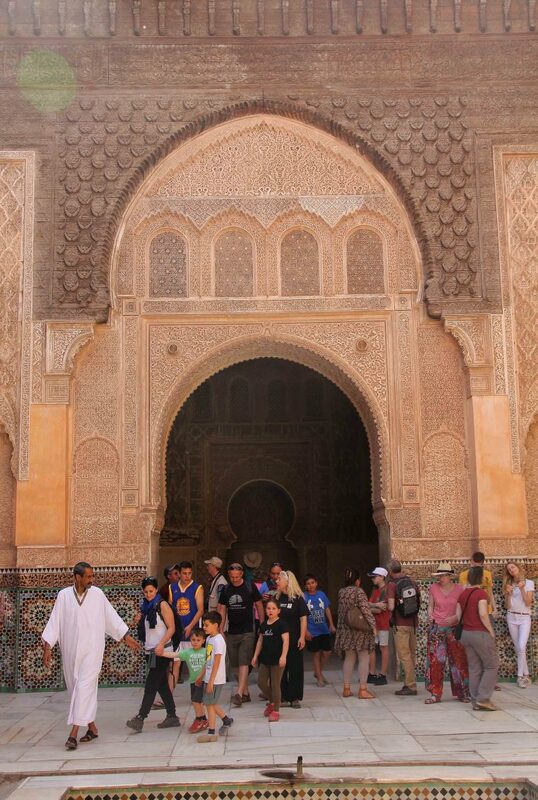 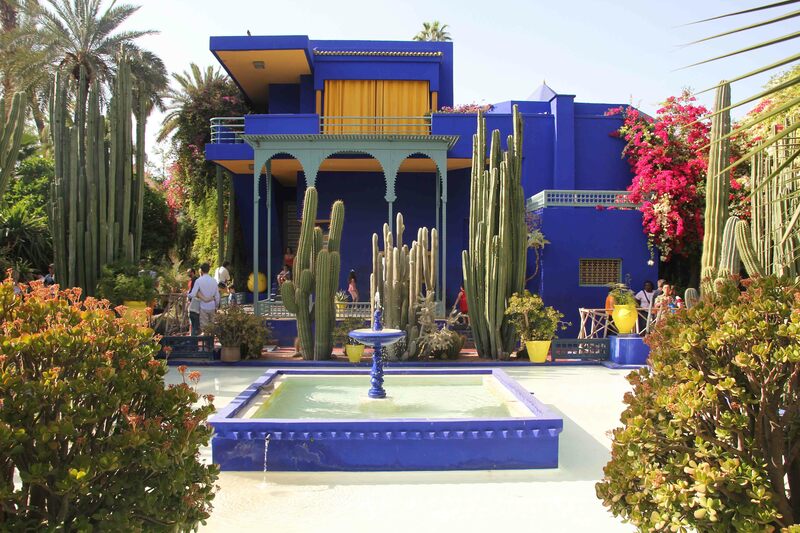 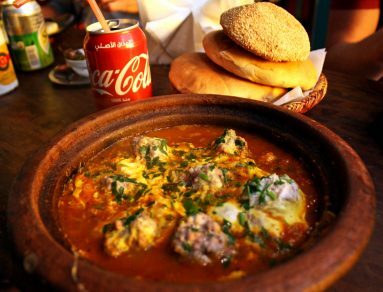 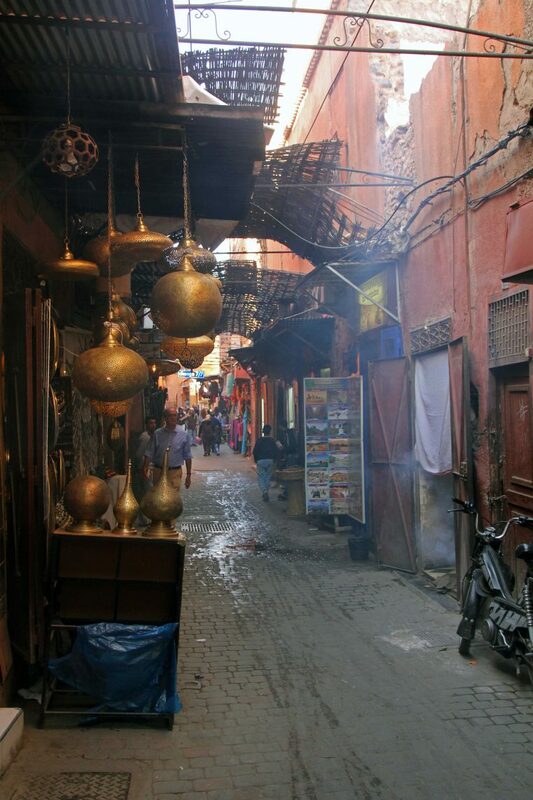 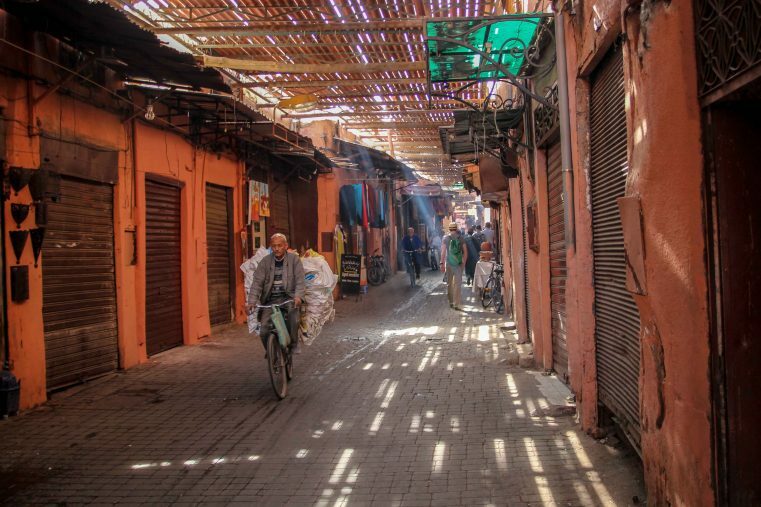 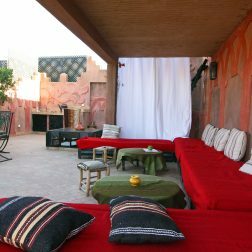 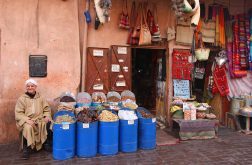 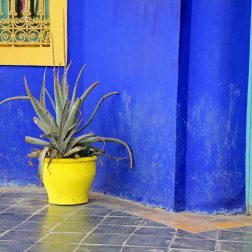 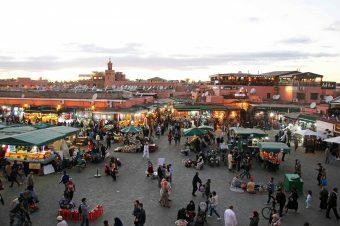 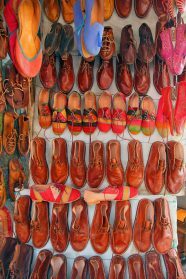 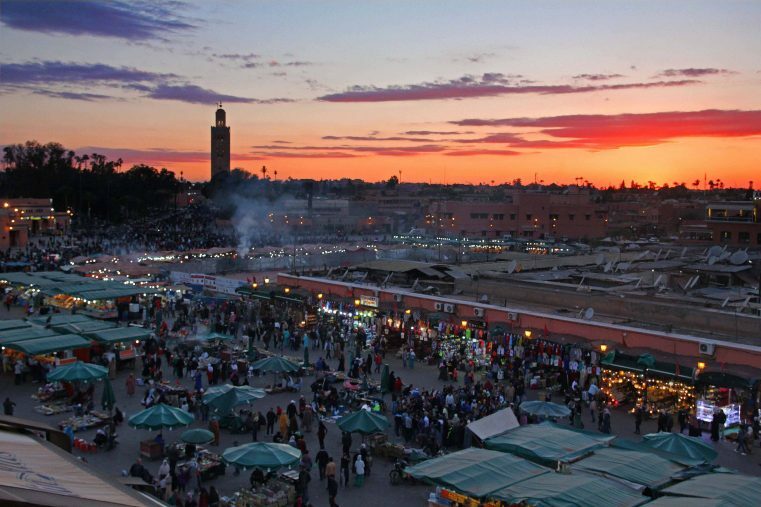 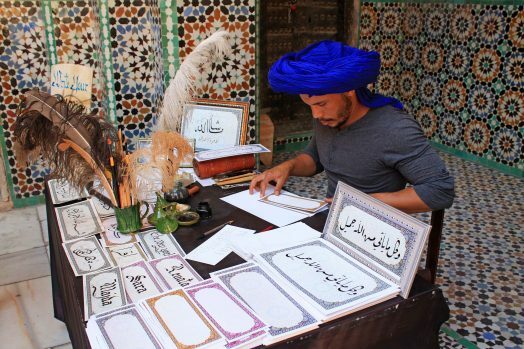 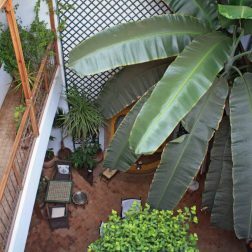 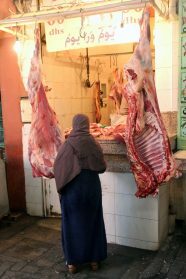 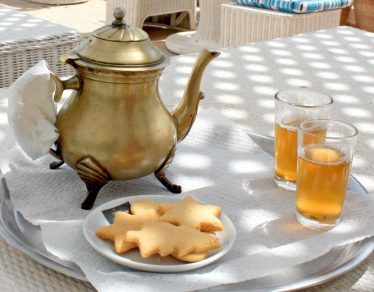 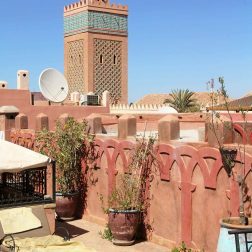 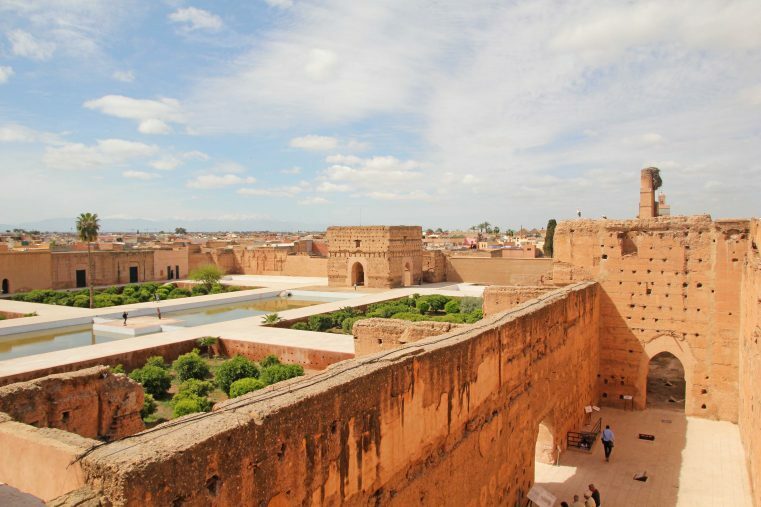 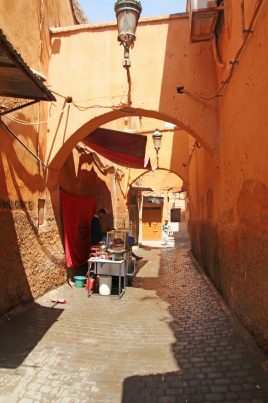 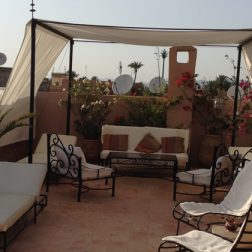 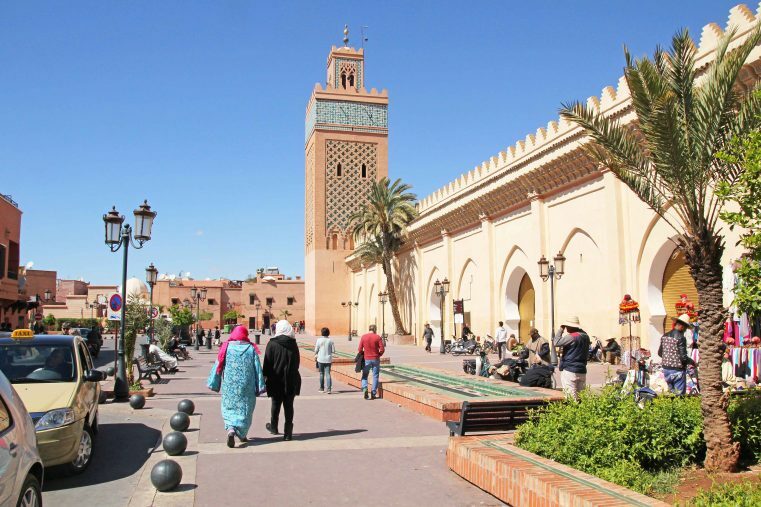 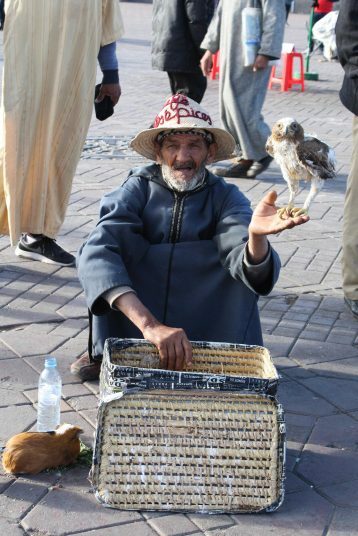 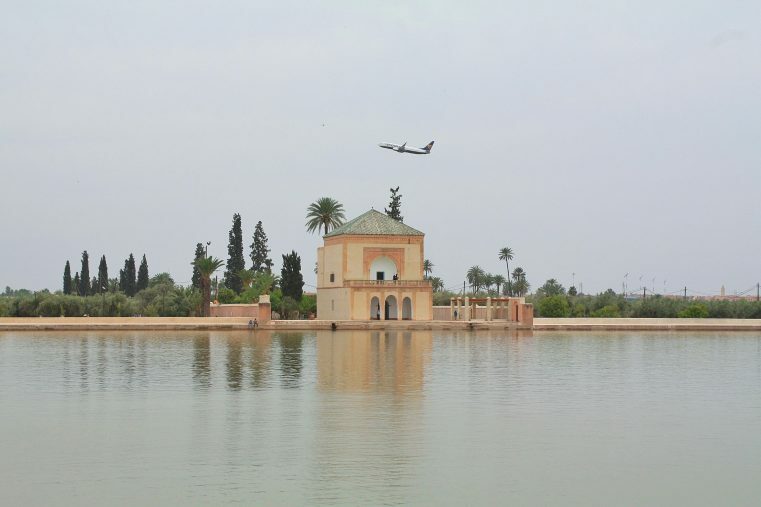 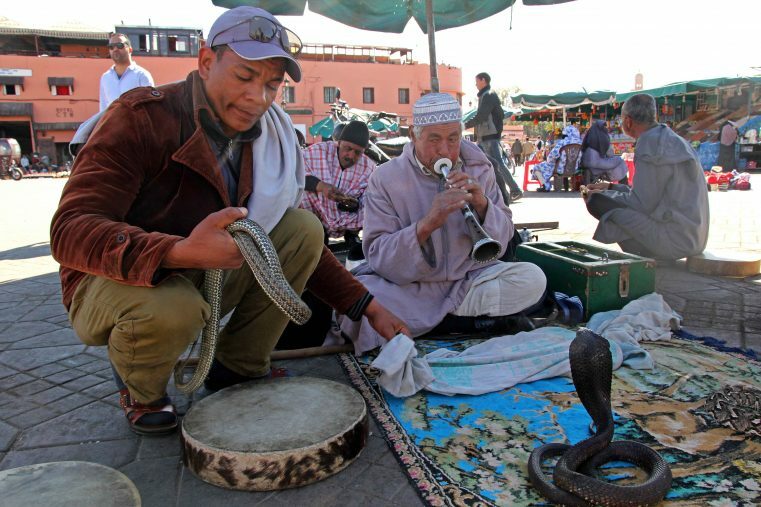 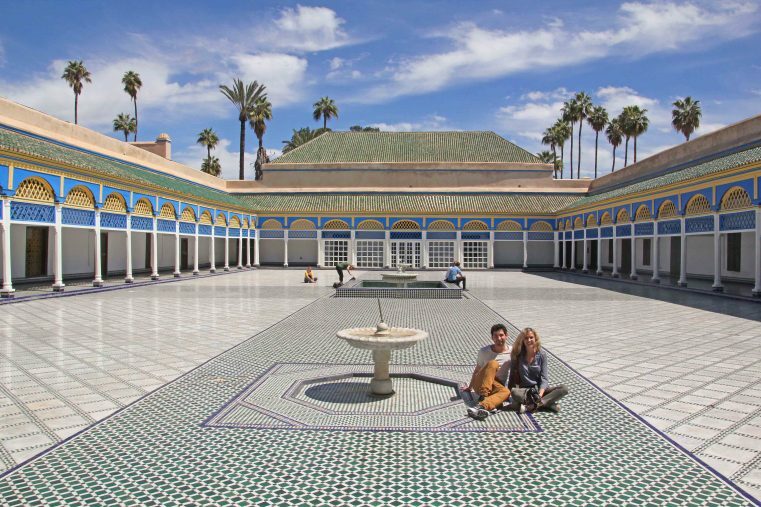 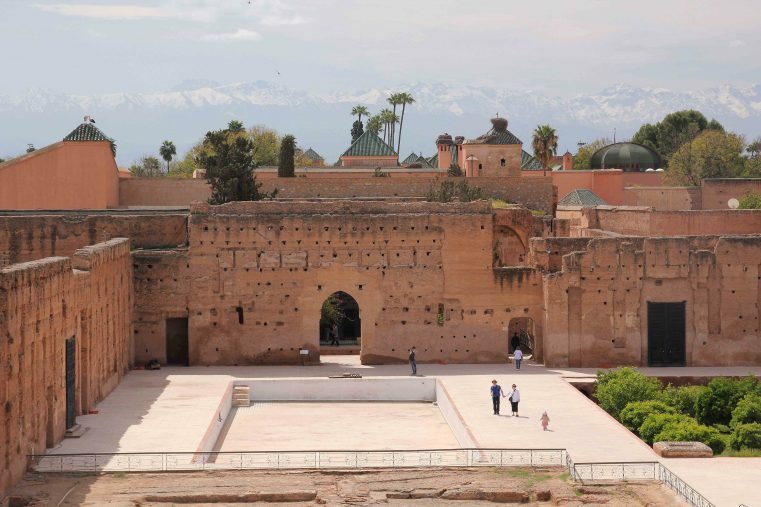 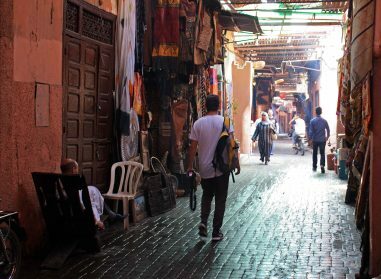 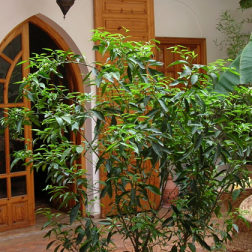 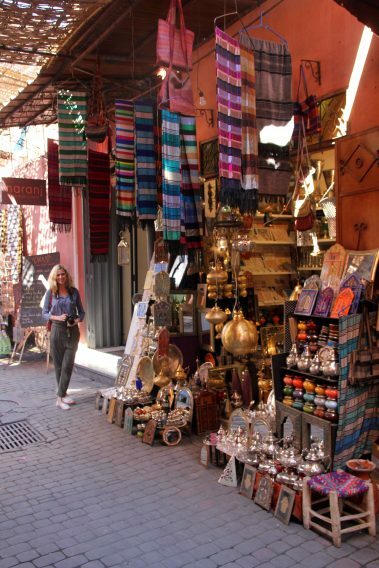 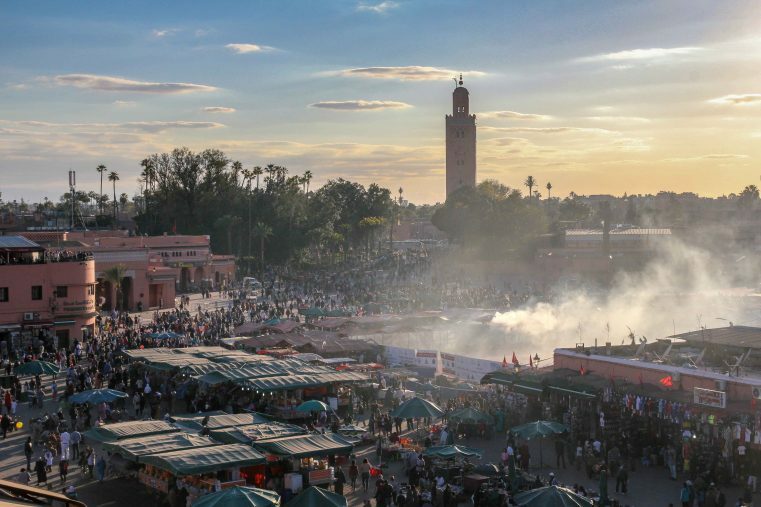 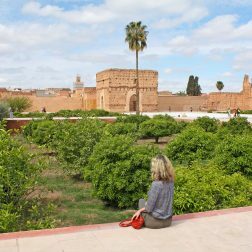 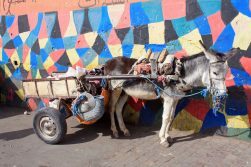 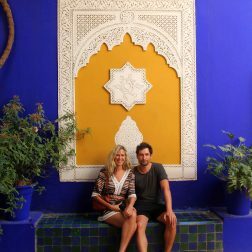 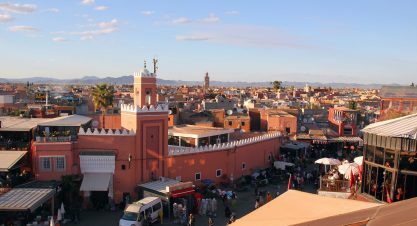 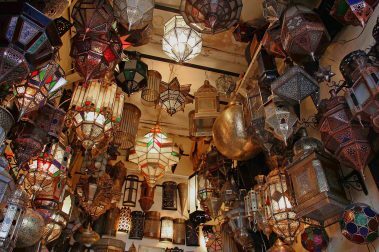 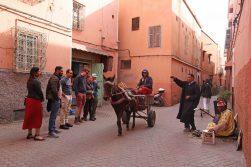 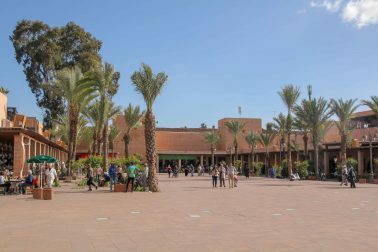 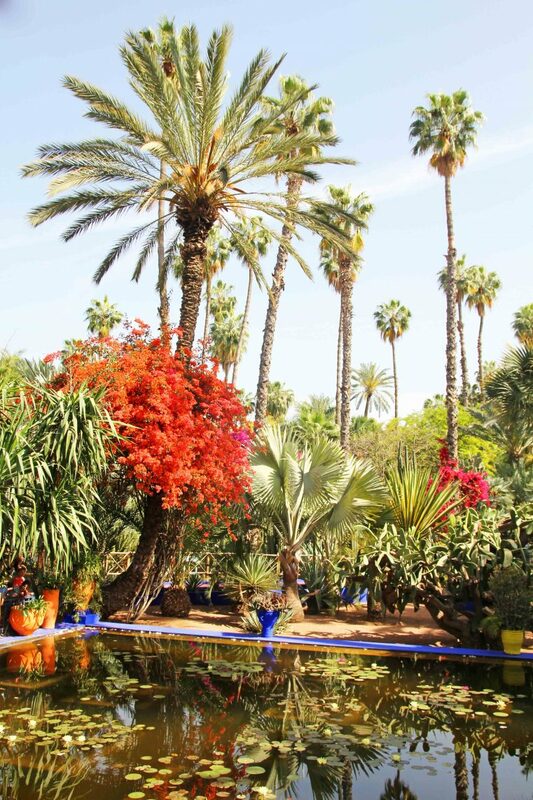 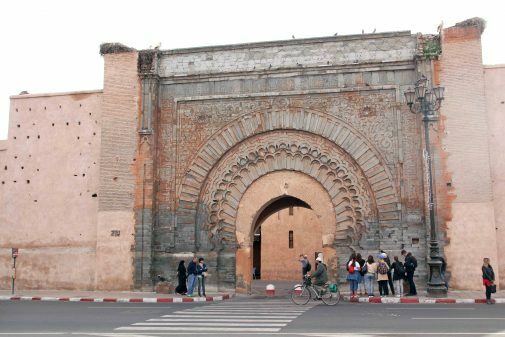 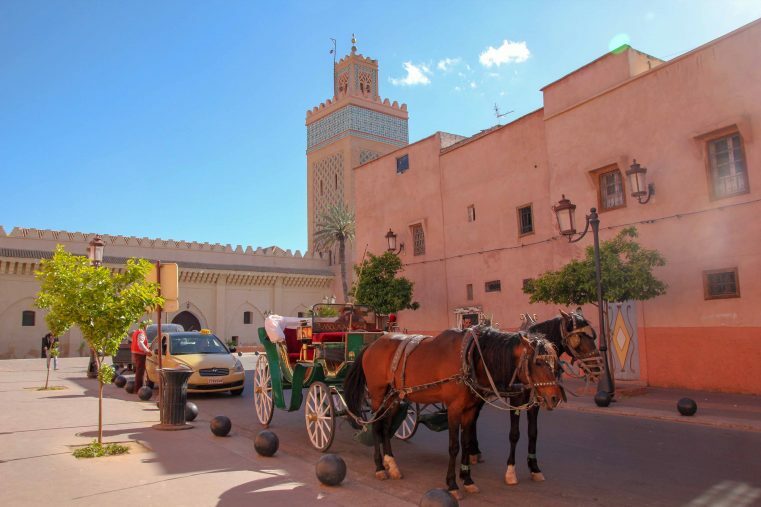 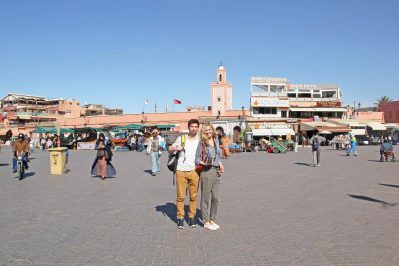 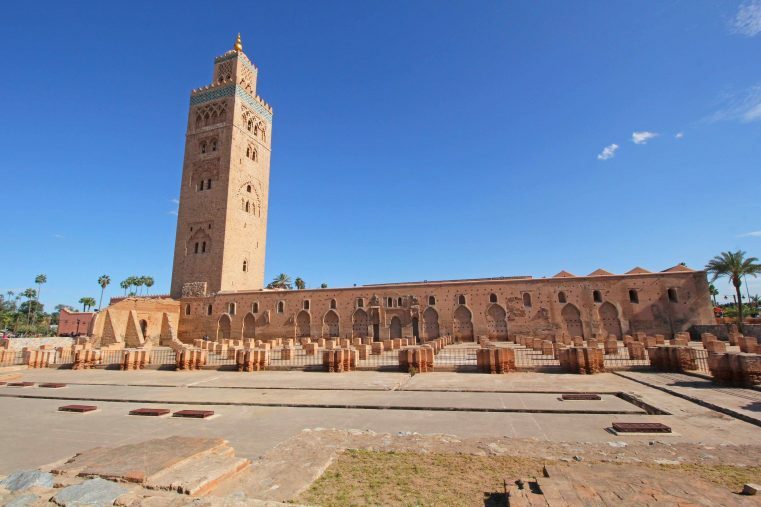 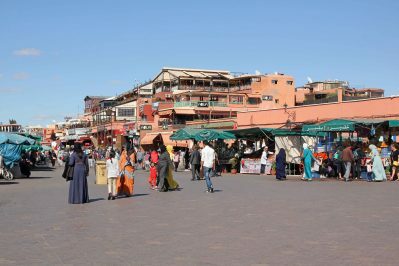 Hi Juma, I highly appreciate your post about Marrakech, I have been travelling quite a few times in Morocco years ago, so most places are familiar but you have a really sympathetic way of describing stuff, great photos and of course I learned a thing or two as well. 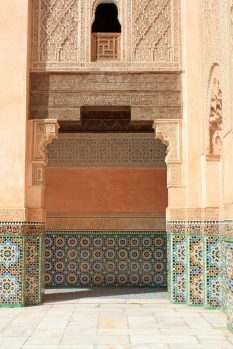 Can’t wait to get back and look forward to photograph my first wedding in Morocco. 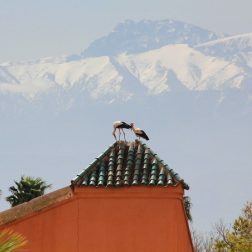 Maybe I should add that I’m a destination wedding photographer. 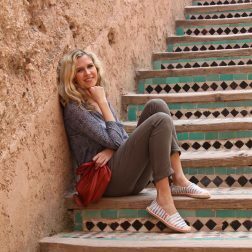 🙂 I’ll follow your blog and Instagram from now on, many thanks for your beautiful and helpful work!